Saskatoon public and private schools offer a variety of education programs at both junior and high school level. Included in this article is a list of the best private schools and their addresses. Saskatoon is the largest city in Saskatchewan, home to 300,000 people. 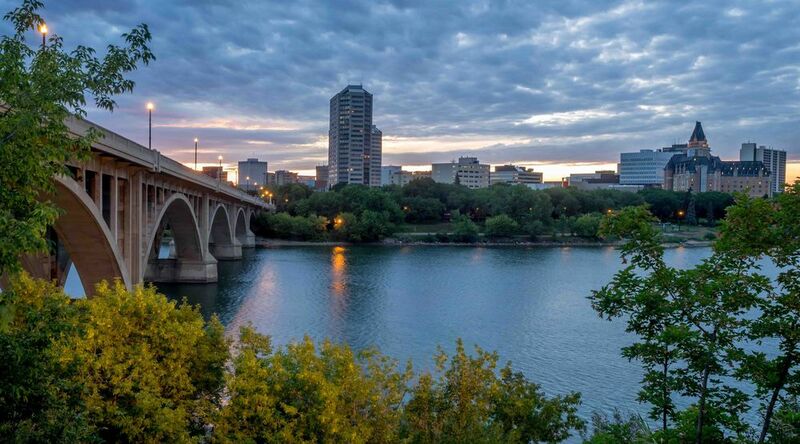 Thanks to its growing economy, the population of Saskatoon surpassed the capital city of Regina in the mid-1980s. It is often known as “the Paris of the Prairies”. The city is divided by the South Saskatchewan river, making for quite a picturesque skyline. Saskatoon has transformed itself from a primarily agricultural and mining economy into one that is built around technology and financial services. The city is recognized as a world leader for agricultural biotechnology, an industry that attracts substantial investment from the world’s top pharmaceutical companies. The city is also home to the University of Saskatchewan, a comprehensive research university. Many a time, Canada has been declared the country with the best reputation in the world. In addition to that, Canada is also the number one spot in categories ranging from “best place to live” to “best place to study,” while also ranking high for working, visiting and investing. Looking for a legit reason to sew that maple leaf patch on your backpack? Study in Canada and make your dreams come true. The city of Saskatoon has some of the best education facilities in Canada. If you are immigrating to Canada and Saskatoon in particular, There are over 40 elementary schools operated by the Saskatoon Public School District from kindergarten to eighth grade, with additional schools currently in the planning stages. For home buyers, finding the perfect home in a good school district is met with a plethora of challenges and many questions to ask. If homebuyers are new to the city, a few basic things are necessary to keep in mind when selecting a good school. Distance and safety are areas of consideration for parents to focus on when deciding on a permanent home location. Families need close proximity to area schools where there is a lot of community involvement and roadways that are walking and bike friendly. Residents who have a vested interest in community safety will most likely have high-producing schools in their neighborhoods. Child-centered facilities like playgrounds, recreation centers, and child care centers that are well-equipped and adequately staffed are usually present in a good residential area. 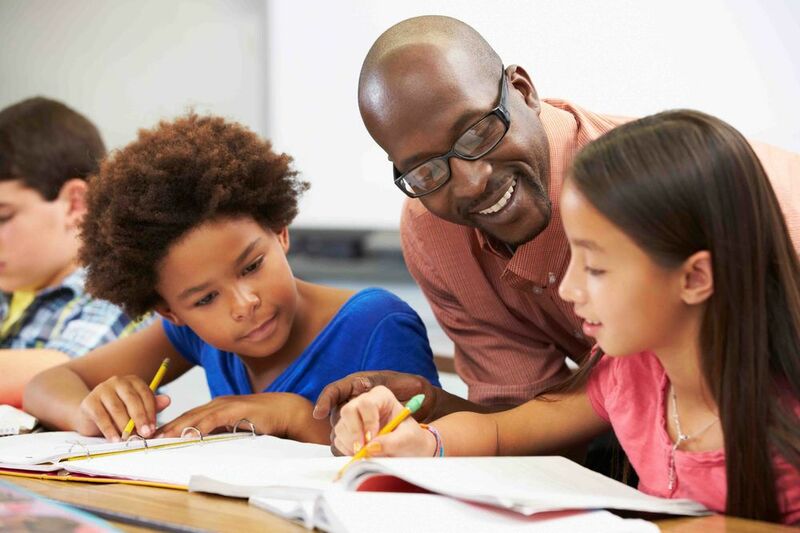 Medium enrollment with approximately 400 students and over 40 staff members; progressive learning curriculum; home to the Royal University Hospital School Program (Homebound) for hospitalized students; houses the KCC Therapeutic Preschool; Leader in Literacy with additional focus on mathematics. Brownell school places greater emphasis on English Language Arts curriculum renewal, technology use in the classroom, and the PRIME Initiative (Professional Resources and Instruction for Mathematics Educators); home to the Northern Heights Cooperative Preschool and the Russell Road Before and After School Program, operated by parents; noted by the school system as one of the schools with the highest parental and community involvement. Small student enrollment estimated at 220 with approximately 30 staff members; one of the lowest student to teacher ratios in the country; strong academic emphasis in all areas of study; Leader in Literary; home of the Over The Rainbow Preschool; before and after school program location operated by the local Boys & Girls Club. Medium student enrollment estimated at 590 with approximately 50 staff members: Leader in Literacy; hands-on learning approach; home of the Erindale Cooperative Preschool; before and after school location operated by the local YMCA. 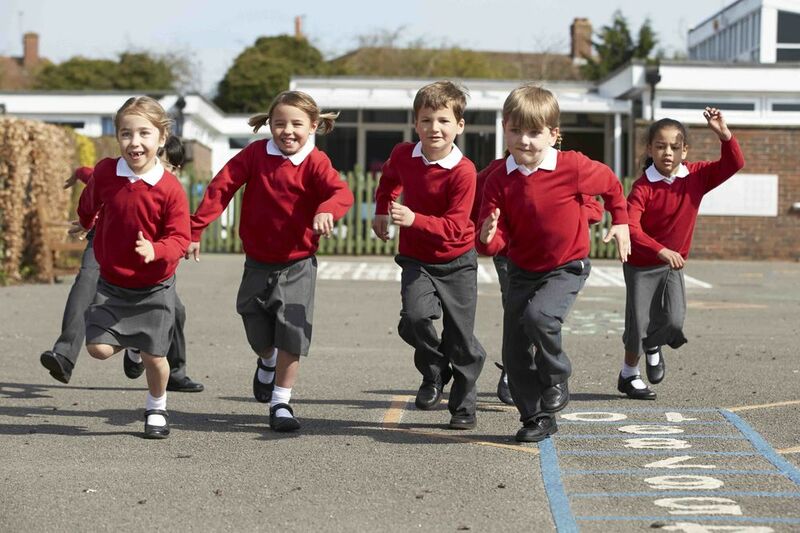 There are a number of great private schools across Saskatoon. These schools range from Kindergarten to Grade 12. For further information on each school please click on the link below. As an international student seeking to study in any of the universities and colleges in Saskatoon, you will enjoy a great learning environment. Many international students have found the facilities and way of learning to be of long term benefit. Much of the success of the education system in Saskatoon is attributed to the ability to identify and fill the gap between formal public education and the realities of the working world. Fulfilling the requirements of both the student and the business community by developing a customized program of study for each of our students. Educators in Saskatoon understand that, in order to get ahead in today’s ever-changing and competitive business world, you must first obtain the skills that employers are looking for. By enrolling to these colleges and universities, you are upgrading your skills, you will experience our professional and efficient approach to training for the job that you are looking for. The various, degree, diploma and certificate programs can give you the skills you need to land that great job and launch you in a new and rewarding career. 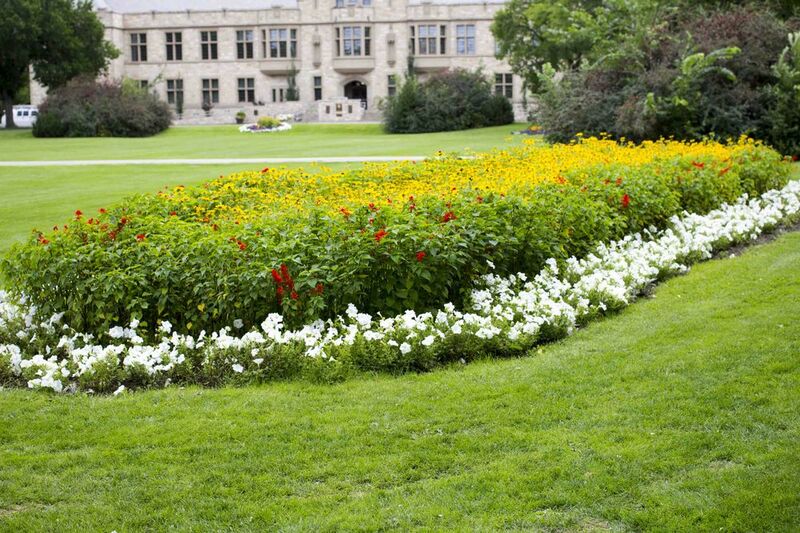 For more information about colleges and universities in Saskatoon, visit masterstudies.com.